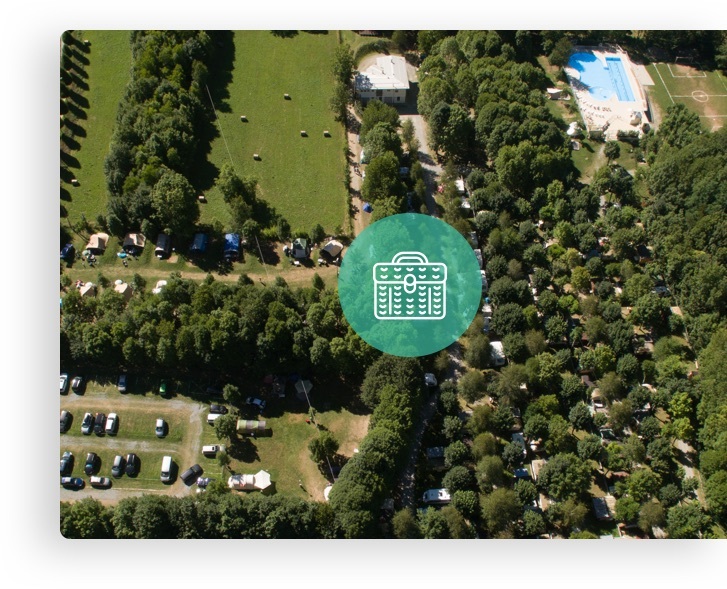 Our multi-lingual staff is at your service for any information you may need; when you check in, our staff will take you to the pitch and inform you about the services provided by the campsite. 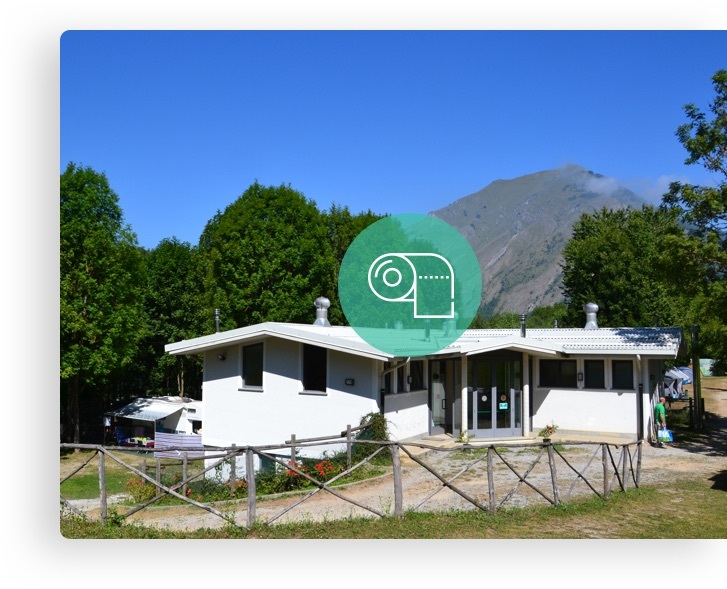 The Valle Gesso Campsite has two toilet blocks. 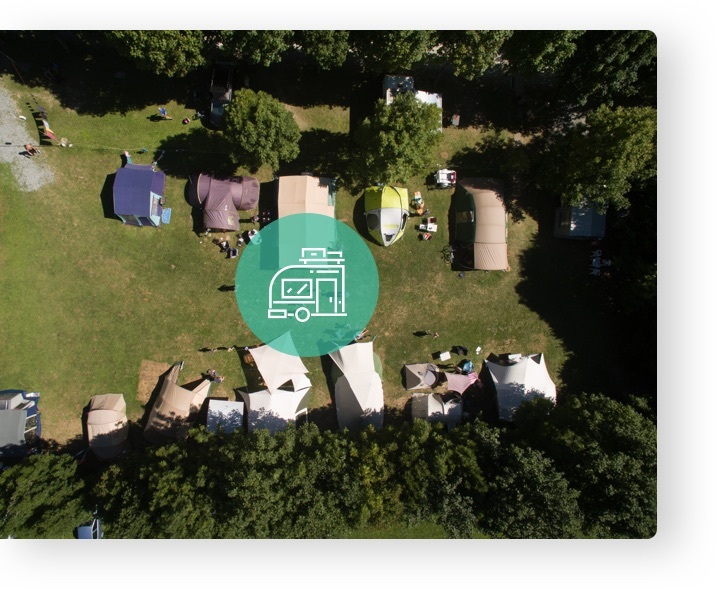 They have WCs, bidets, washbasins, hot and cold showers, sinks for your crockery and separate sinks for your laundry, as well as facilities for washing your feet. The toilets are well-ventilated, with heating in the winter and have facilities for disabled people in a dedicated room. Moreover, there are additional showers and toilets annexed to the pool complex. In the summer months, the toilets are monitored by expert personnel to ensure optimal levels of cleanliness and hygiene. Moreover, there is a coin-operated washing machine and tumble dryer. 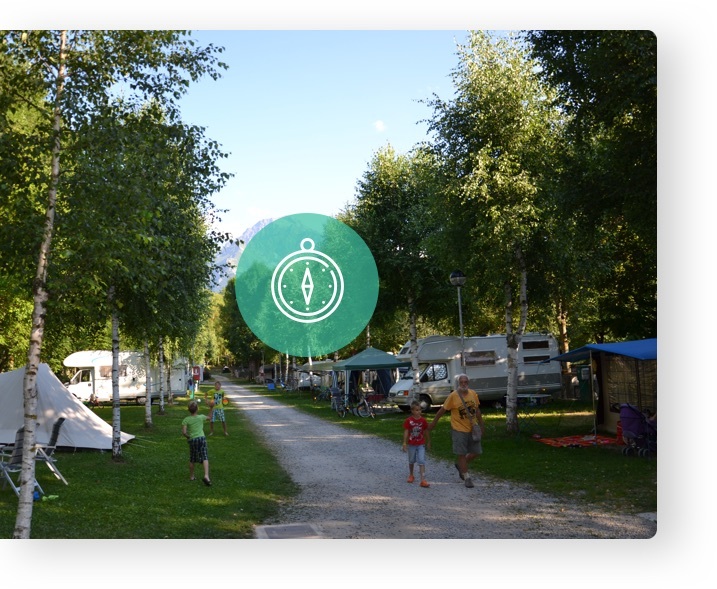 There is a disposal facility and chemical WCs provided for camper vans. The bar was fashioned from the ‘morteo’, a prefabricated metal military building that is particularly resistant to snow building up in the winter. In the 1960s and 1970s, these buildings were used in construction sites up in the mountains or down in the mines as dormitories, recreational areas and warehouses. Very few of these buildings remain today and they are mostly used as Alpine shelters or camps. The bar has a TV and a quaint ‘mountain’ library, as well as a small supermarket for basic needs as a support to the nearby shops in the town of Entracque. They have seasonal opening dates (July and August). 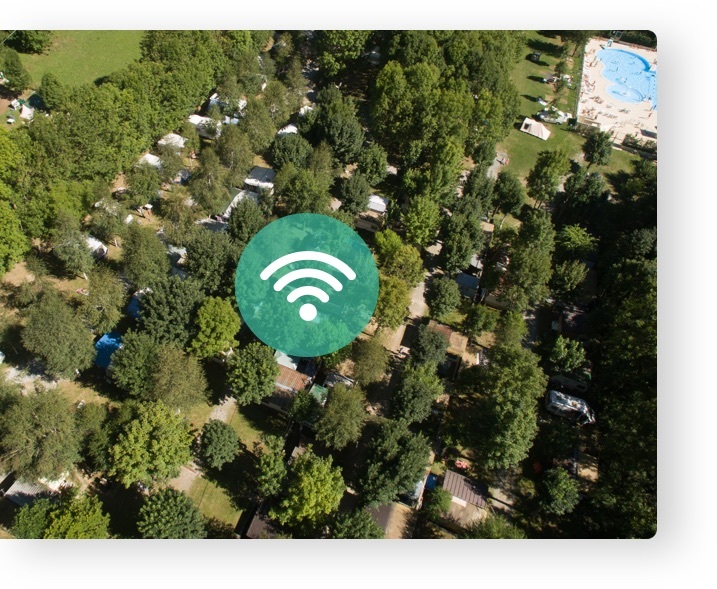 This is available across the whole campsite free of charge. 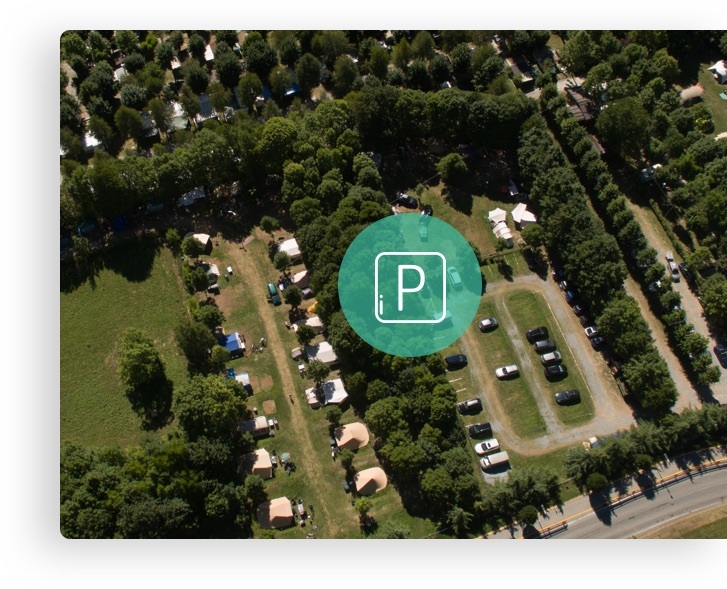 On the campsite, there are two spacious and convenient car parks. One is open 24/7, while the other is closed at night from 11pm to 8am. 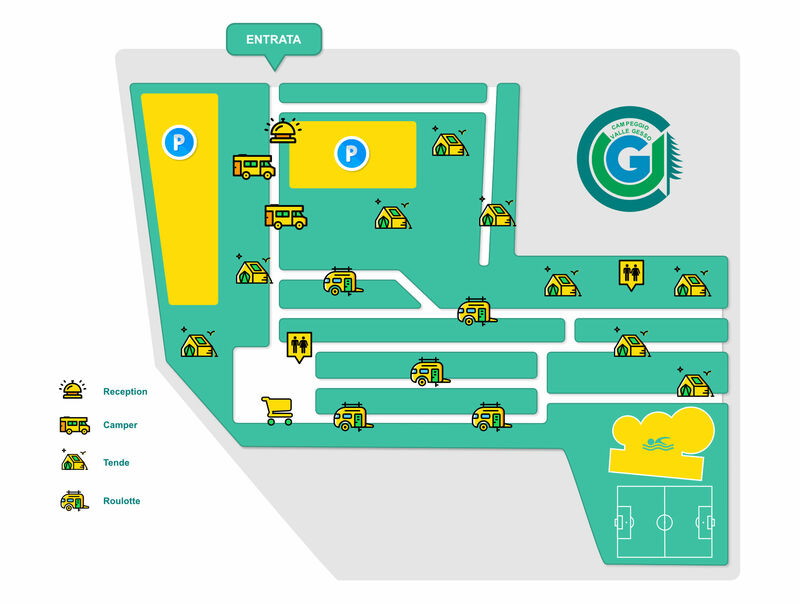 For some tasty grilled food, there is a BBQ area with 12 barbecue stations. On the campsite, there is also a shared freezer provided for the freezing of ice packs only. 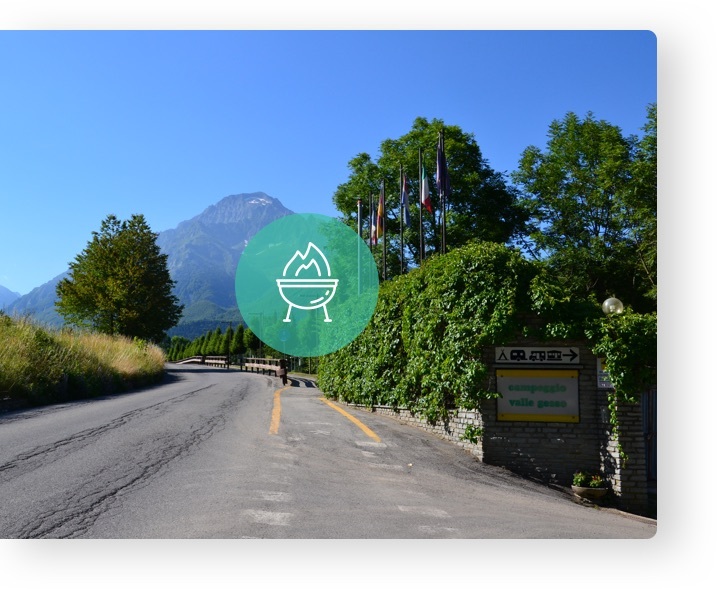 The nearest shops, bars, restaurants and pizzerias are in Entracque, about 1 km from the campsite.